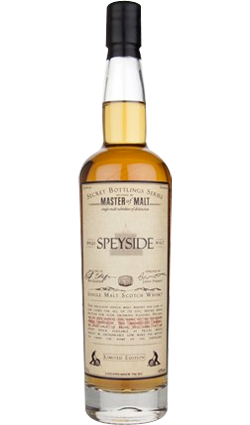 The fifth batch of this superb and unique whisky from The Blended Whisky Company.This is a limited release of just 193 numbered bottles. This series is becoming legendary in itself. 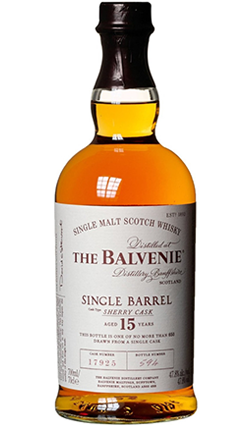 The fifth batch of this superb and unique whisky from The Blended Whisky Company. Made exclusively using whiskies from some of the most renowned – though sadly now closed – distilleries in Scotland, this series is becoming legendary in itself. Batch five contains malt whisky from Caperdonich, Rosebank, Imperial, Mosstowie, Brora and Port Ellen, with grain whisky coming from Port Dundas. Desired by enthusiasts and connoisseurs alike, the surviving stock from these distilleries is becoming ever scarcer. The Lost Distilleries Blend proudly exhibits balance and a flavour profile worthy of the illustrious distilleries that make it up. This is a limited release of just 193 numbered bottles. Nose: Sea breeze is quickly joined by richness and a little fruit before a big dollop of creamy, vanilla flecked ice cream joins the party. Top notes of cut grass develop alongside caraway, a touch of ash and lemon cake as well as a small sprig of mint and dusting of cinnamon. Palate: Further complexity is revealed on a glorious palate of summer berries in vanilla cream, orange blossom water, caramelised red apples, warming, rich oak and a hint of the ocean as well as a touch of smoke. Finish: Dried fruit notes emerge with custard and more of that glorious, slightly smoky, oak – the Port Ellen and Brora contributing throughout with integrated subtlety. 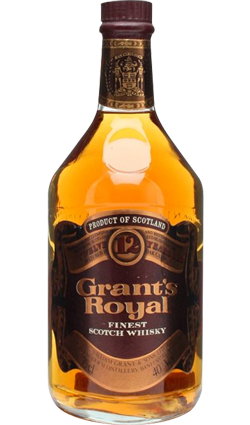 Overall: A profoundly delicious and complex blend of historic whiskies. 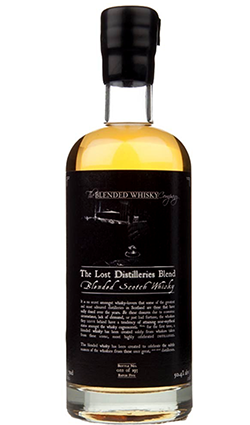 The Lost Distilleries Blend, as always, does these closed meccas of whisky proud.